Creating a niche of Medical waste incinerators such as Medical waste incinerators 100 kg pr hour , Medical waste incinerators 150 kg pr hour , Medical waste incinerators 200 kg pr hour and Medical waste incinerators for hospiptals at its best, with utmost quality. 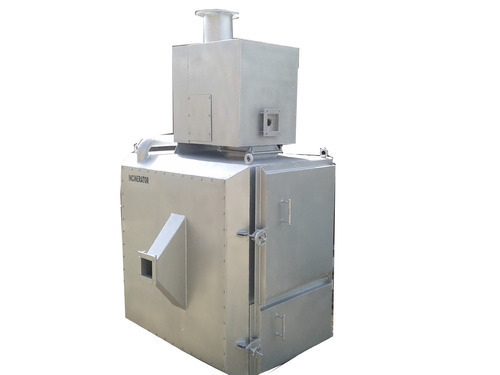 We offer medical waste incinerators of capacity ranging from 50 kg/hour to 250 kg/hour. Medical Waste Incinerator of these type are double chambered and with advanced pollution controlled devices controlled by Programmable Logic Circuit (PLC). The flue gas generated during combustion are scrubbed and cleaned before being let out into the atmosphere through chimney of 30 meter height. All norms laid out by the Central Pollution Control Board are strictly adhered in the design of these incinerators. A solid and sturdy unit having continuous front loading system. 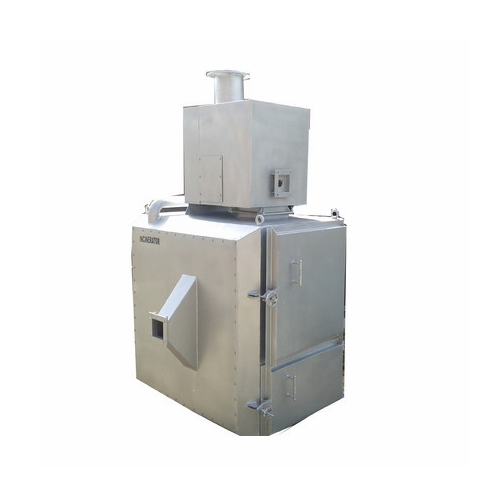 The Incineration Chamber is made of high-quality refractory and insulation bricks and is fitted with CE Marked fully automatic burners to produce high-intensity flame to dispose of any type of solid and liquid waste. The burners are operational on fuels like diesel or LPG.HSD. This unit is suitable for disposing of large quantities of waste including municipal garbage, mixed hospital waste and dry, liquid Industrial waste. Available in capacity ranging from 10Kg/hr. to 500 Kg/hr. Used Sanitary napkins are usually disposed of in dustbins or open surfaces which may give rise to various contagious diseases or when they are disposed of in toilets, they lead to block –up of sewage systems. To overcome this common problem, an easy to use Incinerator is designed that scientifically destroys the used napkins without causing any harm to the environment. Easy Operation: Switch it on forget. Hospital Incinerator Systems for Hospital Waste. We have solid & liquid waste incinerators with varied designs like oil fired, gas fired and electrically operated. Removed body organs like tonsils, appendices, limbs, etc. Our Electrical Incinerator is an effectual method to overcome the waste management problems from the hospitals to industrial sectors. We are well reckoned as one of the distinguished industrial incinerators manufacturers based in India. Paper Electric Incinerator offered by us is eco-friendly in nature, thus assure total incineration without any residue. Our Paper Electric Incinerator meets the emission standards of the Pollution Control Board. Customized - available in all sizes with accessories, starting from 5 Kg. Robust Construction : Scientico Incinerators are constructed with Mild Steel and the body is reinforced with M.S. Angle. The body is painted with heat resistant paint. Incineration Chamber is insulated with high quality ceramic and rock wool blankets and refractory is made up of high grade Alumina and insulating bricks. 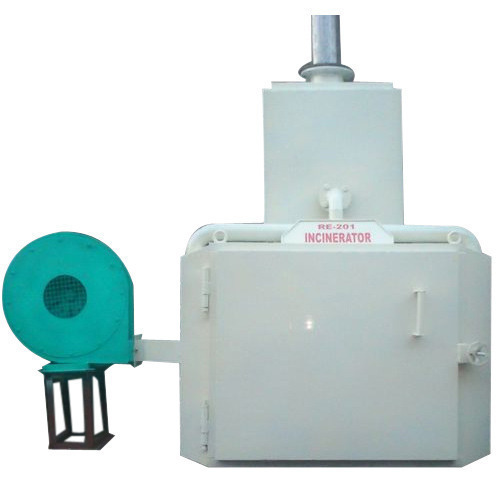 The Incinerator comprises of two chambers, with heating at Primary Chamber 800oC±50oC for burning waste and Secondary Chamber 1050oC±50oC for exhaust gas combustion. Medical Waste Incinerators for hospital waste The Addfield range of bespoke systems for Medical waste incineration have been specifically designed to cleanly and efficiently dispose of categories 0 to 4 of medical, clinical and pathological type red bag waste. 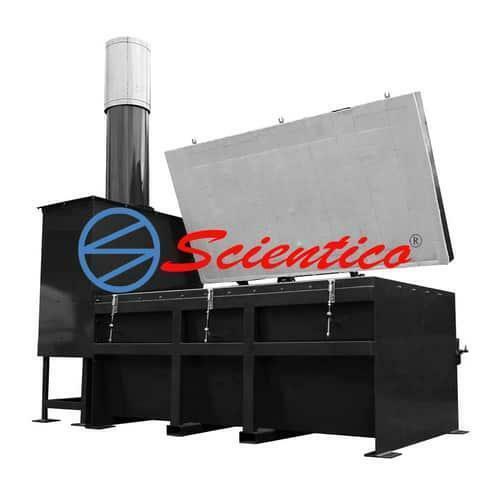 Scientico is a leading Agriculture Waste incinerator manufacturer in India. We are local manufacturer and one of the largest exporter in India. Scientico manufacture Agriculture Waste incinerator, Garbage waste incinerator, Animal Incineration, Pet cremation and other Solid waste. Presently, we supply different series for local customer requirements and design updated incinerator with our leading technology. 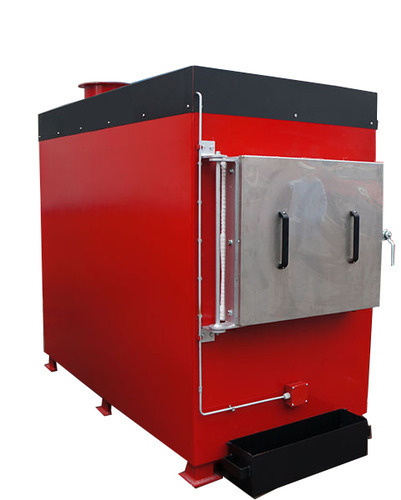 The updated design feature of our range of incinerators make them one of the most cost effective in the world. 1. Hospital& clinical Waste, Infectious Waste, Dressing, Bio-Waste, Medicine. 3. Community & Sea Port & Station: Municipal Waste, etc. · All models with Dual combustion chamber. · No or minimum installation on site. · High burn rate, from 15 kgs to 1000 kgs per hour, up to 6 ton per day. · Treatment for A/B/C/D/E grade Garbage waste. · New Design for pet animal cremation business. 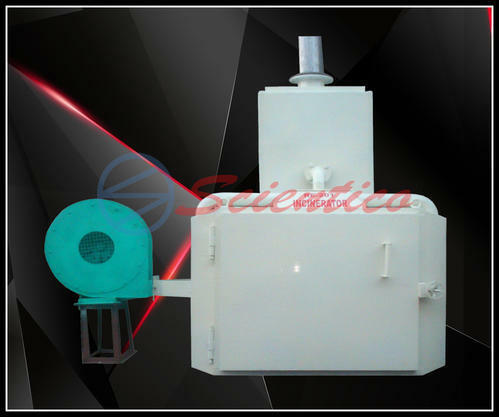 · Heavy Duty Incinerator waste feed door, safe and negative pressure operation in combustion chamber. · Supply large scale incinerators, burning rate up to 500kgs per hour and 6 ton per day. Scientico is a leading incinerator for Agriculture manufacturer in India. We are local manufacturer and one of the largest exporter in India. Scientico manufacture Incinerators for Agriculture , Garbage waste incinerator, Animal Incineration, Pet cremation and other Solid waste. 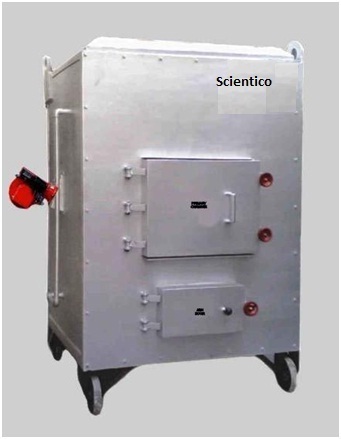 Scientico is a leading Agricultural incinerator manufacturer in India. We are local manufacturer and one of the largest exporter in India. Scientico manufacture Incinerators for Agriculture , Garbage waste incinerator, Animal Incineration, Pet cremation and other Solid waste. Scientico is a leading Agriculture incinerator manufacturer in India. We are local manufacturer and one of the largest exporter in India. Scientico manufacture Incinerators for Agriculture , Garbage waste incinerator, Animal Incineration, Pet cremation and other Solid waste. 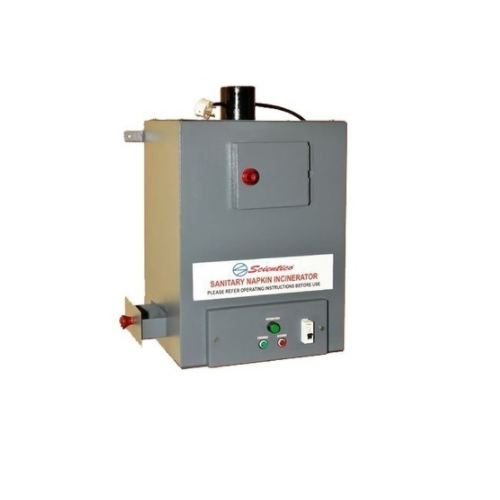 Looking for “Medical Waste Incinerator”?